I’ve always believed that family mealtime is extremely important. Now a days it seems like life is so busy most families just want to eat quickly on the go, on their tablet or parked in front of the tv. 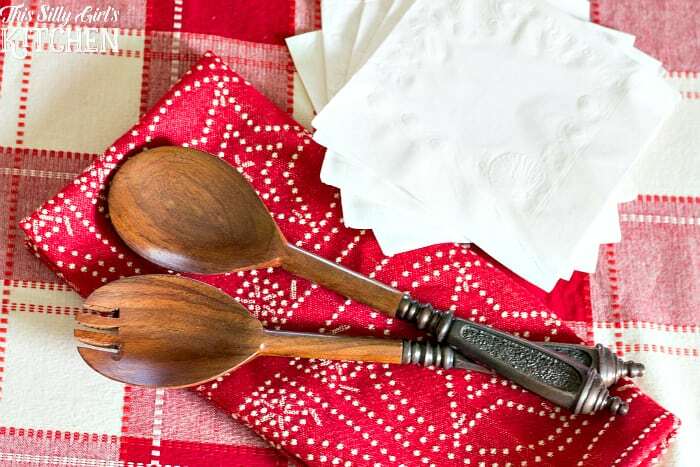 As you can see, eating together at the table doesn’t have to be just for special occasions. Even if it is leftovers or take out, as long as you are together with your family connecting, that’s what this movement is all about! So, for you to take the pledge to #TakeBackTheTable just commit to at least one time a week of sitting together, at the table and enjoying a meal together. I’ve seen some families with small kids have lots of fun with it! You can have funny hat night or talk like a pirate dinner! Anything to get everyone involved and having fun is what counts! 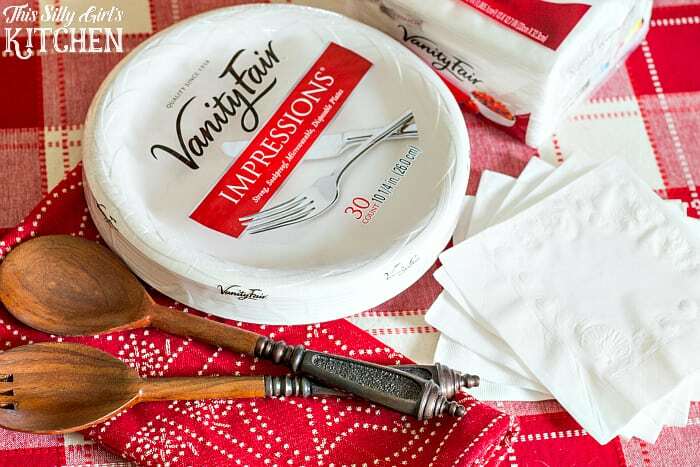 To find more information about Take Back The Table or benefits of family mealtime, along with tips and tricks to get your family excited about eating at the table, visit Vanity Fair® Napkins website by clicking here! I took the pledge to #takebackthetable to show how important it is to spend more time with family at meal time. 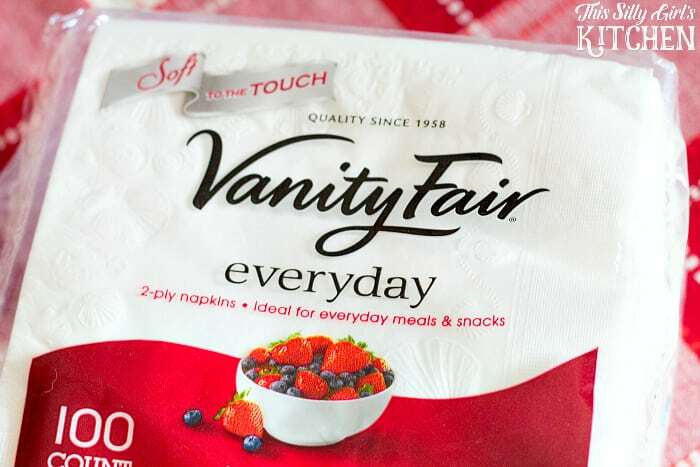 This is a sponsored conversation written by me on behalf of Vanity Fair® Napkins. The opinions and text are all mine.